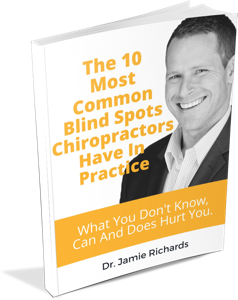 Of course, new patients are important and are the lifeblood of the practice and yes, practice volume is a key stat… (assuming everyone is paying which isn’t a guarantee in chiropractic) but there’s much more to keeping your finger on the pulse of your business. With a solid statistical tracking system and a clear understanding about what each piece of information means you can make better, more objective decisions; you can properly plan for your practice’s future; and you’ll also know ‘when it’s time to fold ’em’. 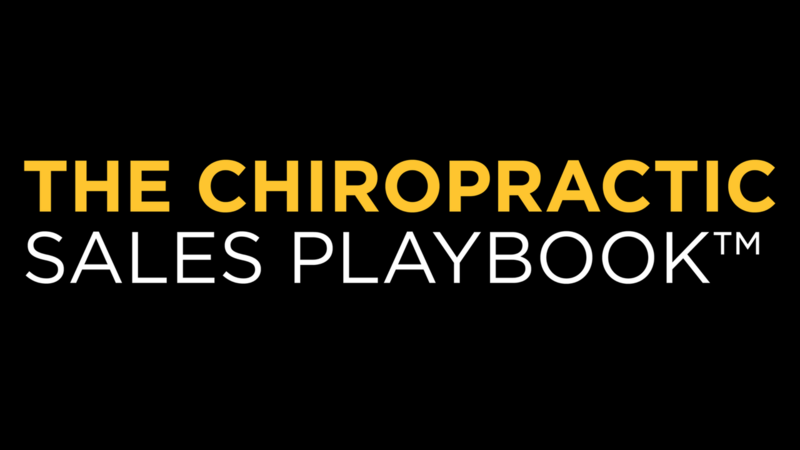 In this episode we map out the information you need to be pulling from your practice in order to know if it’s successful and trending towards more or if you’re failing and falling further in the wrong direction. Why are statistics important to your business? How do you implement a statistical tracking system without adding more work to your already full plate? What are the secondary metrics that can add valuable information to your decision making process? The one metric that trumps all others. How this metric will help you figure out if a marketing strategy is worth the investment. 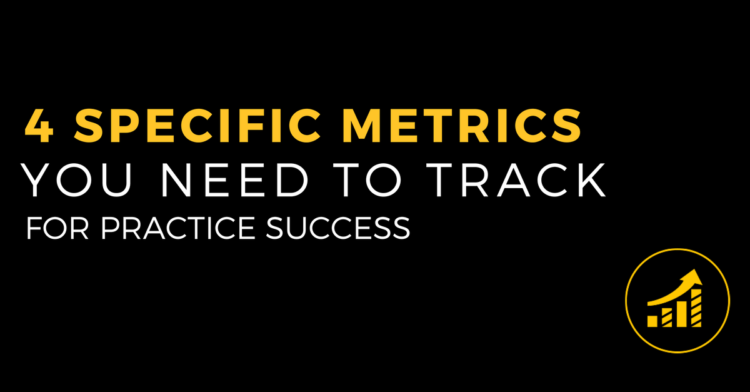 Looking for help tracking your practice statistics? Click below to learn more about the Success Surveillance System. 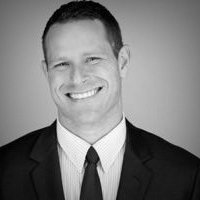 Next Post > #38 Is Selling Ketones In Your Practice A Good Idea?